The great Chinese investment wave is gaining power. Direct investment by China in the U.S. is on track to hit a record $30 billion in 2016, according to research firm Rhodium Group and the National Committee on U.S.-China Relations, which works to promote closer ties between the countries. That's double last year's record $15 billion investment. There are few signs that investment will slow as China works to increase its exposure to higher-income countries and counteract an economic slowdown at home. Fears over the stability of the yuan have also increased foreign investment. 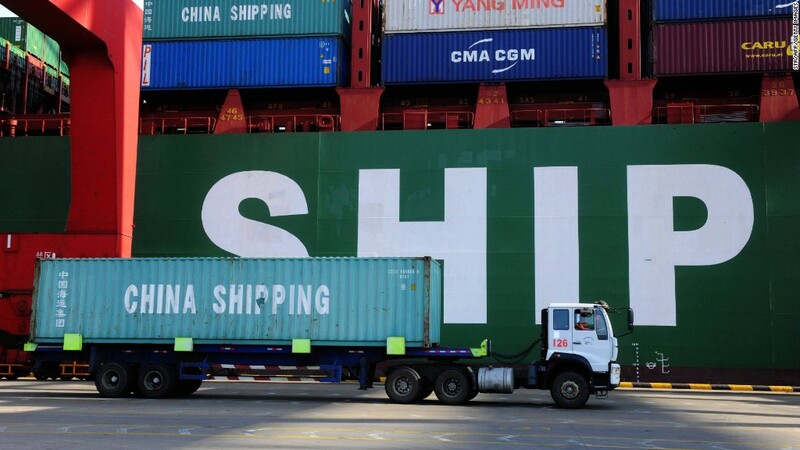 "The ongoing overhaul of China's growth model, lower political barriers for outbound investment, and greater confidence by Chinese businesses to invest overseas will propel an outflow of hundreds of billions of dollars from China in the coming decade," the groups predict. The report estimates that more than 1,900 Chinese-affiliated firms are now established in the U.S., employing roughly 90,000 full-time workers. Tens of thousands more workers are indirectly employed through Chinese firms. A Chicago skyscraper building project led by Dalian Wanda -- owned by China's richest man, Wang Jianlin -- is expected to create around 2,000 construction jobs, for example. New York City remains one of the most popular places for Chinese to invest, mostly in the real estate or finance sectors. Prominent commercial property investments include Fosun's purchase of the Chase Manhattan building, and insurer Anbang's acquisition of the iconic Waldorf Astoria hotel. California's tech and entertainment industries are also a big draw, while energy investments tend to be clustered in Texas. While the overall investment atmosphere is rosy, the report notes increased scrutiny of Chinese deals in the U.S., which have become an election year issue. "Regulators and members of Congress have a responsibility to guarantee that legitimate concerns about Chinese [investment] are addressed," the report states. "At the same time, they also need to ensure that political rhetoric and politicization do not needlessly impede job creating investment inflows, particularly in an election year." The report also warns that distortions in China's economic system -- such as privileges for state-owned firms -- could have an adverse effect on foreign investment, and even harm countries with close economic ties to China.